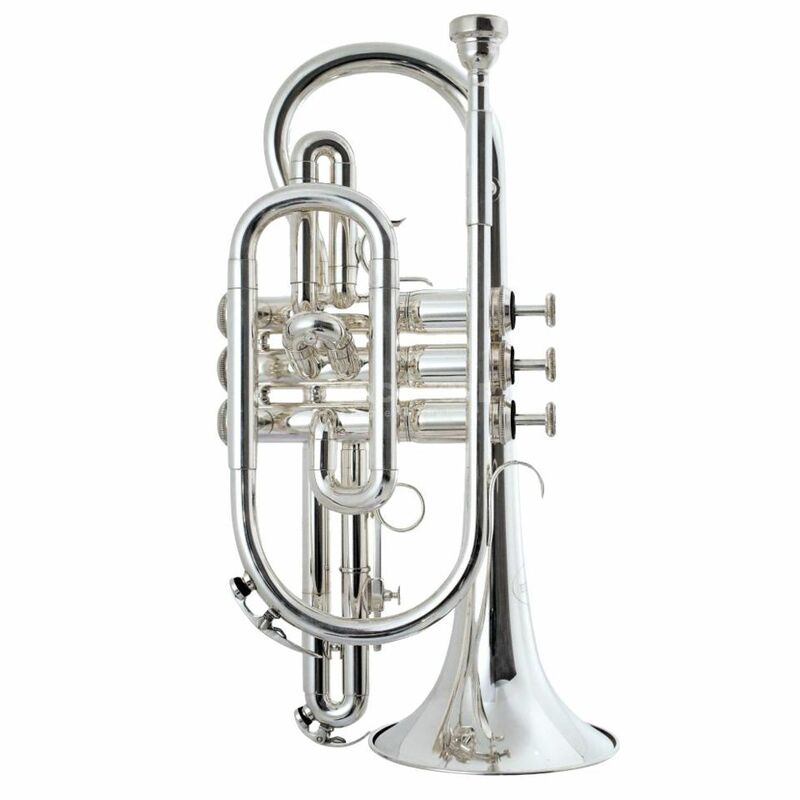 The Besson 1000 Series Bb Cornet convinces with an easy attack point and a good intonation. The full and rich sound benefits the further advancement of the developing player. Bought this cornet for my son who moved onto this from his trumpet as he has joined a brass band. He loves the instrument and it fits in well in the band. Lovely looking piece, really happy to have chosen this company: delivery was spot-on as arrived on time, instrument was very well wrapped.